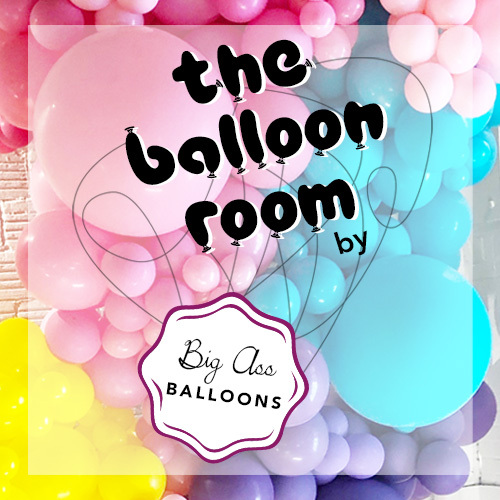 Get early access to The Balloon Room by booking a 1-hour time slot before the general public event. There is limited availability so book early to ensure you get the time you want! One ticket admits one person. Enter your zip code to see if we deliver in your area.